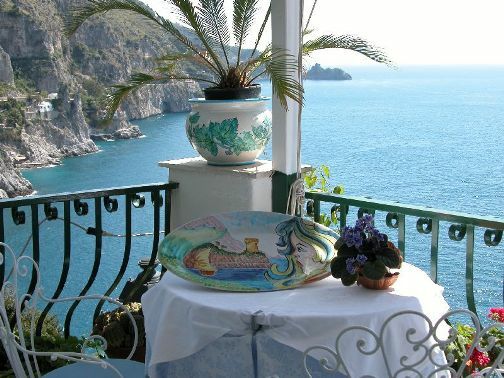 The Hotel La Perla is located in the seaside of Praiano, an ideal location in the heart of the beautiful Amalfi Coast, one of the most picturesque landscape, overlooking the sea. 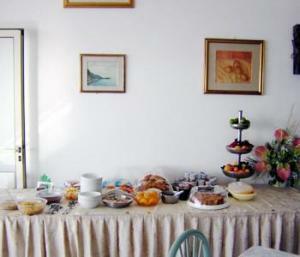 This delightful and comfortable hotel is located along the rocky ridge of Praiano, facing the splendid Bay of Praia. 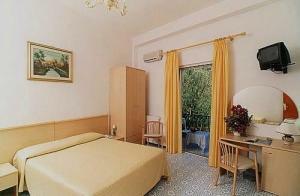 The Hotel La Perla is located in an ideal position to reach the nearby islands of Capri, Ischia and the Sirenuse. From the Middle of March until the end of November, the hotel offers excursions to the surrounding areas and excursions to Rome, Pompei and Naples. At the hotel you will find good services, like a restaurant, a bar, Wi-Fi connection and a lovely terrace overlooking the sea. 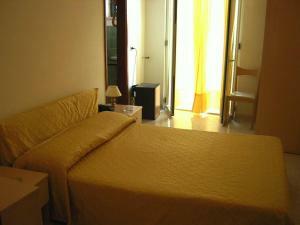 The rooms are equipped with modern amenities to ensure you a relaxing and comfortable holiday. 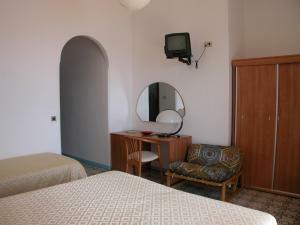 The Hotel La Perla in fact has large rooms with private bathroom (shower and hairdryer, air conditioning, direct dial telephone, minibar, safe and satellite TV). Deluxe rooms have a private terrace with direct sea view, standard rooms and mini standards rooms have instead a side view. 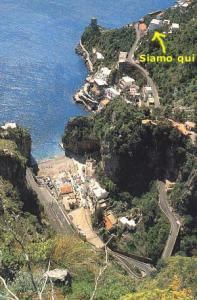 Enjoy culinary delights of regional cuisine at the panoramic restaurant overlooking the Amalfi Coast. The hotel also offers a rental service for bicycles and scooters to visit the beaches and surrounding villages. • Hotel Services: Restaurant, Bar, Transfer from / to airport (additional charge), Non-Smoking Rooms, Safety Deposit Box, Heating, Gay Friendly, Airconditioning. Laundry, Currency Exchange, Packed Lunches, Fax / Photocopying. Wireless internet is available in public areas and costs EUR 6.00 per hour. Free private parking is possible on site. Pets are allowed on request, maybe with extras. • Room Services: Air Conditioning, Television, Hairdryer, In-room safe, Telephone, Minibar, Bath Room, Desk, Windows that open, Electronic / magnetic keys, Non-smoking rooms, Television - Standard service. 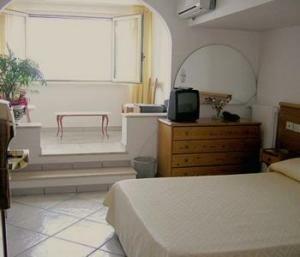 For reservations and /or information on Hotel La Perla Praiano, you can send a request to availability directly online. 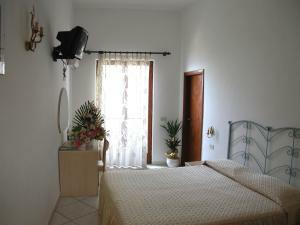 Spend your holiday in Praiano, find our best Special Offers !